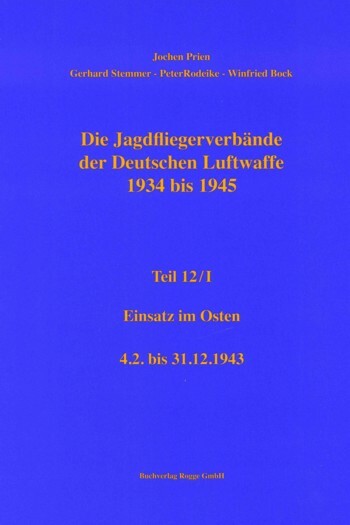 Volume 10/I describes the operations of the German WW2 home defence Units between January and December 1943. 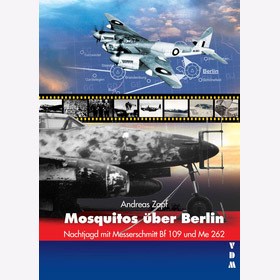 Beside the description of the service-histories it contains dozens of mostly unpublished b/w-photographs and -profiles, scale drawings of the aircraft types, victory-/loss- and unit-commander-lists to every unit as well as descriptions of camouflage and markings (also showing the crests). 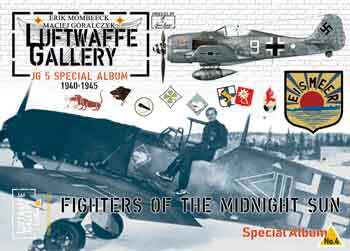 Luftwaffe Gallery (Lu/Ga) Album Special 04: JG 5 Fighters of the Midnight Sun 1940-1945. 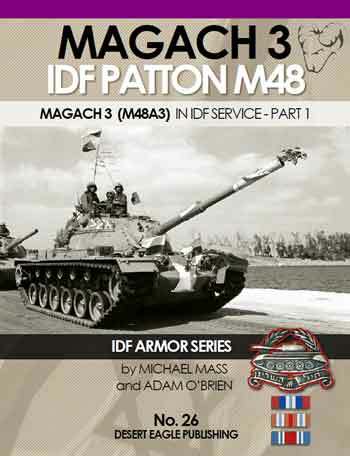 Nachtjagd Combat Archive, pt. 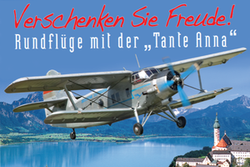 1: 1 January - 22 June 1943. 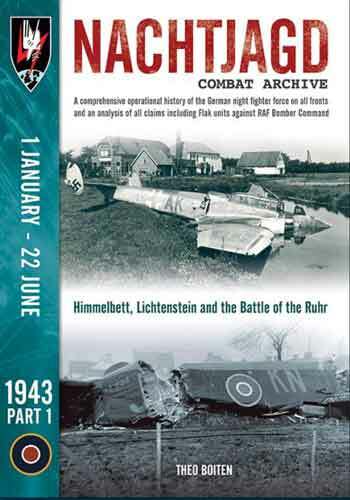 Himmelbett, Lichtenstein and the Battle of the Ruhr. 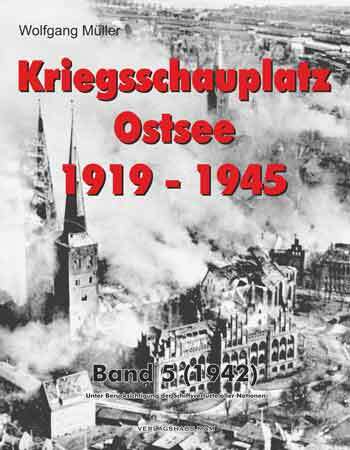 Kriegsschauplatz Ostsee 1919-1945, Band 05 (1942).